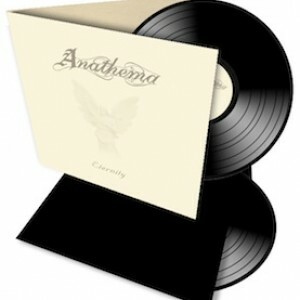 Anathema are a critically acclaimed atmospheric rock band from Liverpool who have evolved from doom metal beginnings into one of the UK’s most thoughtful and imaginative bands. Anathema are an English band from Liverpool primarily known for their ever evolving sound. Beginning as pioneers of the death/doom metal sub-genre, their later albums have been associated with genres such as alternative rock, progressive rock, art rock, new prog, and post-rock. 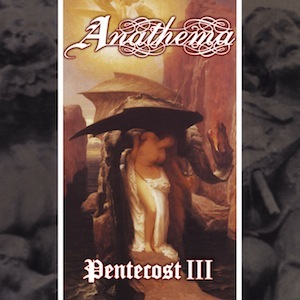 At the beginning of 1991, the band gained a lot of attention with the release of their second demo entitled All Faith Is Lost, resulting in a four-album deal with Peaceville Records. 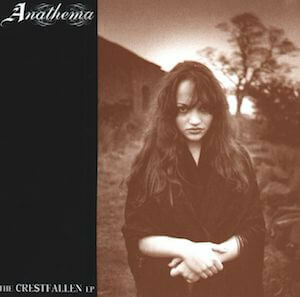 Their first release under the label was The Crestfallen EP in November 1992. 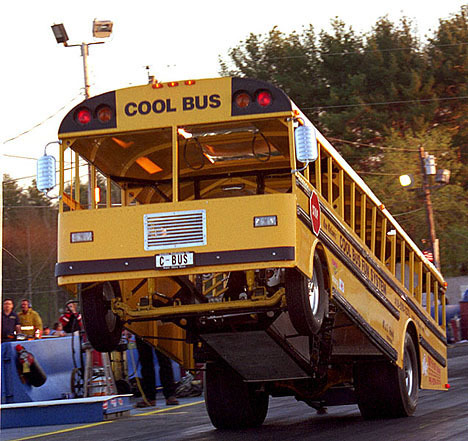 They took the material from that album on the road, touring with Cannibal Corpse. Serenades, Anathema’s debut LP, attracted a lot of mainstream attention, propelling their “Sweet Tears” music video onto the MTV playlist. 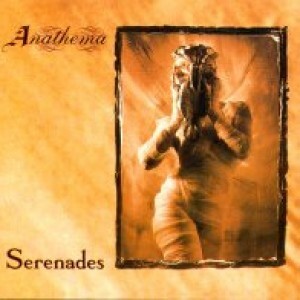 Anathema’s first European tour was in 1994, and was closely followed by gigs at the Independent Rock Festival in Brazil. In May 1995, vocalist Darren White parted with the band, eventually forming The Blood Divine. Rather than recruiting a new vocalist, the band decided that guitarist Vincent Cavanagh should assume White’s role. This new formation debuted by touring with Cathedral in the United Kingdom. The release of Eternity came in 1996, relying more on atmospheric sounds, and starting the transition to clean vocals; the album Judgement would later consolidate this style. A European tour followed the album’s release. 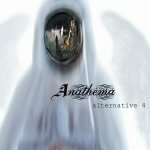 Alternative 4 was released in 1998. During this time the band underwent many line-up changes. Bassist/songwriter Duncan Patterson quit due to musical differences and was replaced by Dave Pybus of Dreambreed, where Duncan had played bass for a short period. Martin Powell (who had played keyboards and violin for My Dying Bride previously) also joined the band. Finally, John Douglas returned to the drums. 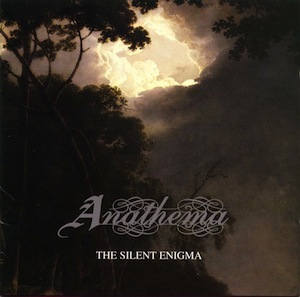 In June 1999, the album Judgement was released, marking Anathema’s complete shift from the doom metal genre, focusing instead on slower and more experimental songs. This new sound has been likened to artists such as Pink Floyd, Jeff Buckley, and to a lesser extent, Radiohead. However, the essence of the band remained the same. Their songs continued to express a feeling of depression and, more often than not, desperation. During the same year Martin Powell switched positions with Cradle of Filth’s keyboardist Les Smith, who came to be an integral member of Anathema. In March 2002, Daniel Cavanagh announced his departure from the band, joining Duncan Patterson’s band Antimatter. 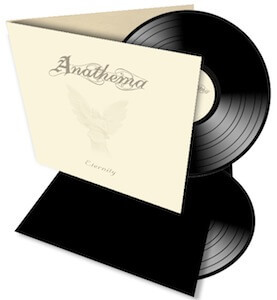 However, he later rejoined Anathema in 2003 for the release of A Natural Disaster, and started their European Tour. 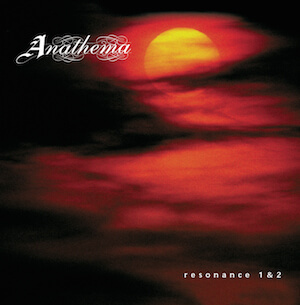 This accelerated the changes in Anathema’s tone, towards the atmospheric and progressive, as exhibited in album tracks ‘Flying’ and ‘Violence’. Upon the closing of their label Music for Nations after its purchase by Sony BMG, Anathema found itself without a record label, despite having completed an extensive tour of the UK with popular Finnish rock band HIM in April 2006. During their search for a new label, the band have adopted a more ‘DIY’ approach to music release, embracing the internet and releasing songs via their own website, for which fans may donate a monetary sum of their own choice. Despite the obvious lack of label-based tour support, the band continues to play dates across Europe, guitarist Danny Cavanagh also playing the odd low-key acoustic concert. On 20 March 2010, Anathema announced on their website and Facebook page the release date of their next album. Their album, We’re Here Because We’re Here was released on May 31, 2010, on the Kscope label. On July 6, 2011, it was announced on the band’s official page that their album of re-interpretations, Falling Deeper, will be released on September 5, 2011. The album will be a follow-up to Hindsight and will contain new orchestral versions of songs from the past, as well as a version of “Everwake” featuring the vocals of Anneke van Giersbergen. On September 12th, Les Smith’s departure due to “creative and musical differences” was announced on the band’s website. On April 16, 2012, the band’s ninth studio album, Weather Systems, was released via Kscope. The album entered the UK album charts at No.50 and the German album charts at No.19.